3 Easy Come, Easy Go! 6 Easy Come, Easy Go! 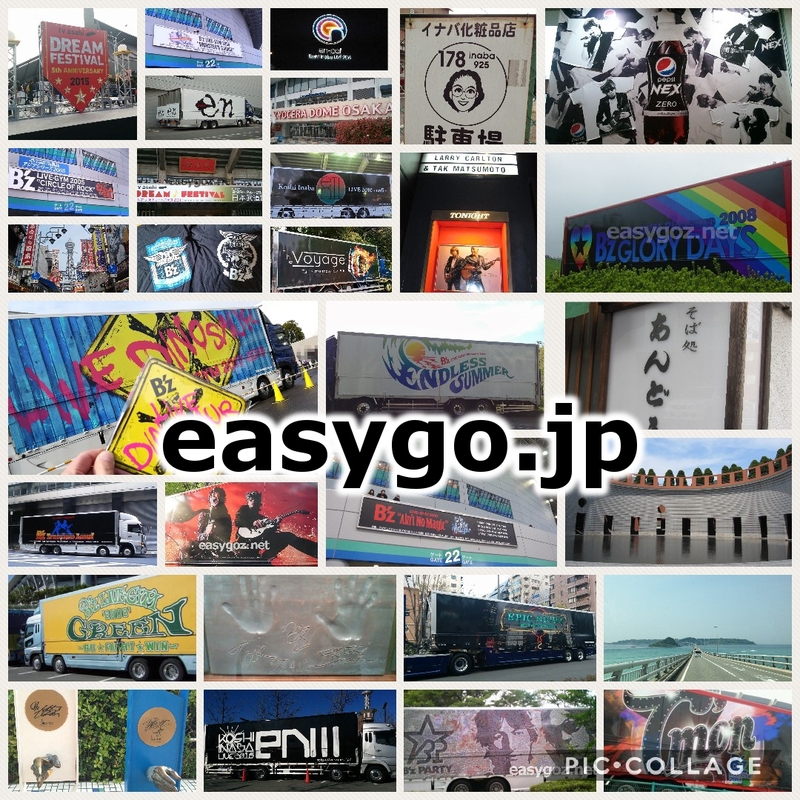 Copyright© easygo.jp All Rights Reserved.